Be a part of Newcastle’s new inner-city hotspot. With the population set to grow to 50,000 by 2036, local trendsetters and change-makers are converging on Wickham to create a new neighbourhood and a new way forward – with Neufort Wickham as its landmark. Neufort Wickham is located only a few minutes’ walk from the Newcastle Interchange, connecting you to every corner of the Hunter region, Sydney, and the Central Coast. It’s nestled closely in between the Newcastle CBD, bustling with activity and culture, and the wide green spaces and playgrounds of Wickham Park. All over Newcastle, a revitalisation is taking place: bringing in the fresh, the fashionable, and the distinctly Novocastrian. The inner city is at the heart of this transformation; a neighbourhood where you can take advantage of both waterfront promenades and laneway bars. Neufort Wickham leads the way in Wickham with a ground-floor retail space featuring cafés, restaurants, and shops. Neufort Wickham’s stunning architecture features a superb communal open space. Inside, the thoughtful, light-filled floor plans effortlessly flow from one room to the next, with stylish contemporary finishes that you will love coming home to. Dual balconies for most apartments and sliding doors can create indoor-outdoor spaces adaptable to your leisure. 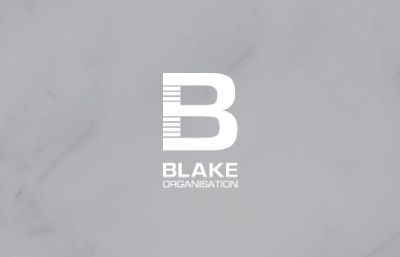 For The Blake Organisation, real estate is much more than an investment. Renowned for creating premium residential projects in prime locations, their goal is to enhance the Australian landscape by building great communities that elevate the lives of their residents. 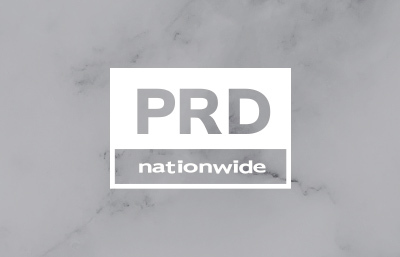 PRD nationwide is the leading residential brand in Newcastle and Lake Macquarie. We are specialists in residential project marketing and all forms of residential sales, development sites and leasing. PRD comes from a strong project marketing heritage of more than 40 years with PRD standing for Projects Research Development. Our team of leading agents and property managers pride themselves on excellent customer service and a deep connection with their community. 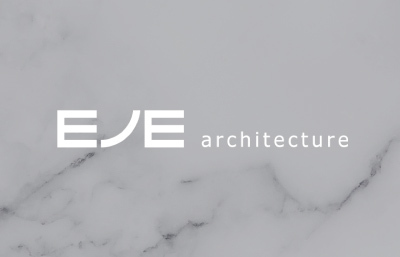 With a staff of 50 across Newcastle, Sydney and the Gold Coast, EJE Architecture is a multi-disciplinary design practice providing creative solutions for built environments. Since forming in 1976, much of EJE’s work is repeat business – a reflection of their high level of skill, service and enviable reputation within the industry. If you want to get ahead of the queue, please book your appointment now. All information contained herein is gathered from sources we deem reliable. However, we cannot guarantee its accuracy and act as a messenger only in passing on the details. Interested parties should rely on their own enquiries. You should only rely on the representations contained in the contract for sale. Areas are approximate only. Renders are artists’ impressions only and exclude furniture and furnishings. Keep in Touch means we have your permission to add your contact details to our database and send you information from time to time. If you do not wish to receive newsletters or be advised of upcoming property opportunities, please click No. The Newcastle Light Rail is currently under construction and due for completion in 2019.